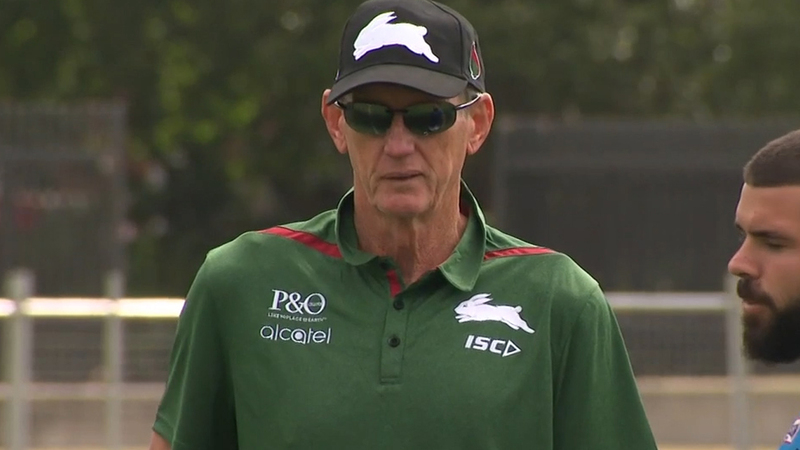 Wayne Bennett has named the first NRL trial team of 2019 as he begins a new era at Redfern - and Wide World of Sports has been leaked the side. Bennett’s squad to meet Riverina in Albury this Saturday night contains mainly youngsters - but has one significant selection. Bennett has named boom former Bronco Corey Allan at fullback, giving him the chance to grab the spot for the start of the premiership next month. The former Junior Kangaroo is locked in a three-way battle for the fullback position with superstar Greg Inglis and tryscoring ace Alex Johnston. Allan and centre Campbell Graham are two of the few players with top grade experience in the young Rabbitohs side. Graham’s selection is also significant - he is in the firing line for a starting spot in the centres for round one. Bennett has named five new faces in his 18-man squad - Allan, ex-Knights winger Cory Denniss, former Cronulla prop Kurt Dillon, Storm signing, prop Rhys Kennedy and Tigers recruit, back-rower Bayley Sironen. A full house is expected in Albury, with the local team containing former NRL players Ben Jeffery, Etu Uaisele, Nick Skinner and Adrian Purtell. Bennett is a big supporter of taking big-name NRL teams to the bush. 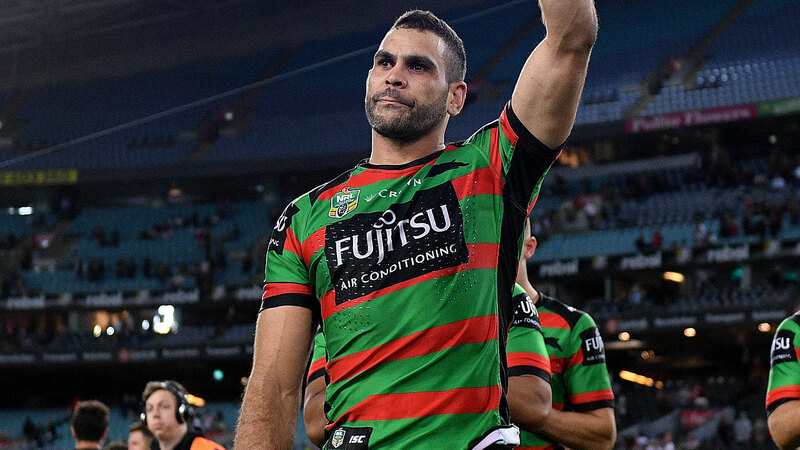 "It's a great thing for our players as well to go out to those places and play, it's a great experience,” Bennett said on Souths’ website. “I think everyone's a winner and that's what the concept is about in the back of my mind. "We don't take anything out of the place, we leave everything we possibly can. We're not looking for dollars, we're looking to give back to Albury and help get their season underway."